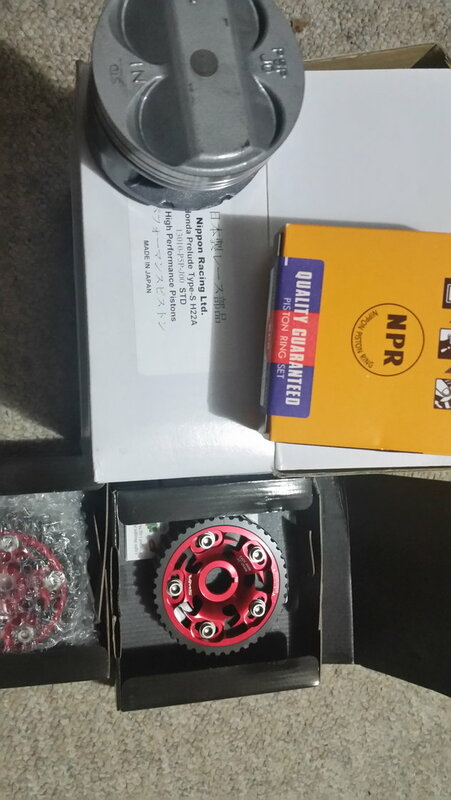 I got some nippon type s and vms cam gears. Hopefully the pistons will fit there 87mm exactly and i have type b bores. Its gonna be a tight fit if so. Im still trying to decide on valve springs for the pro1 cams. I just messaged rosko about what supertech springs to get 60,79 or 93lb seat pressure. Hey guys just an update on my current setup. Poor Mans R! Help me Build it!